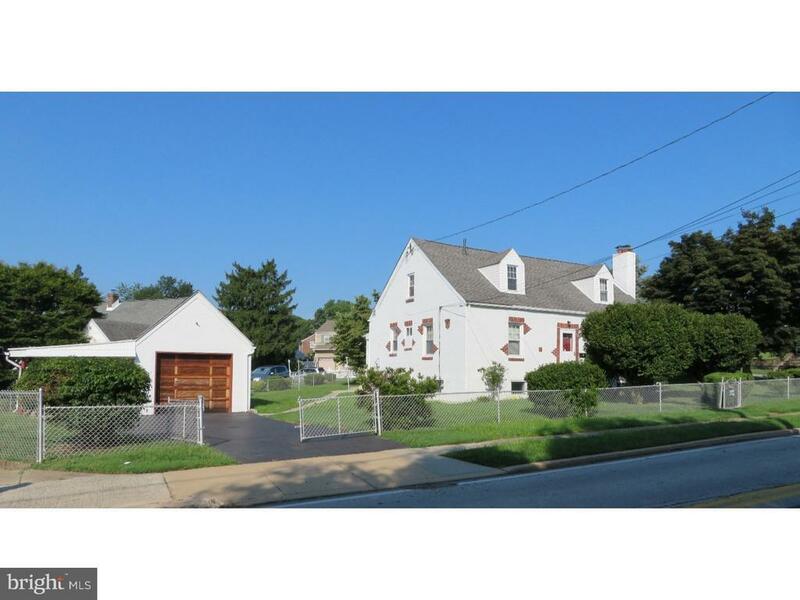 214 Shelmire Street Jenkintown, PA. | MLS# 1002608780 | Roy L. Hollinger | Cheltenham Homes for Sale | Barandon And Hollinger Real Estate, LTD.
Classic well maintained cape cod full of interesting features. The living room has a brick, wood burning fireplace for that Holiday glow. The addition has gas heat and is used as a huge family room filled with windows that let the sunshine in. The loft on the second floor could be a bedroom like dormitory or just a lot of indoor play area. The fenced-in yard is great for picnics and backyard fun. There is a covered porch next to the garage in case it rains and a shed for lawn equipment. The basement has nostalgic 50s seating and a dry bar. There is also a wood shop there full of built-in shelves for storage and a work bench. There are replacement windows for easy cleaning. Good bones in need of some updating. You must add this one to your list!! !